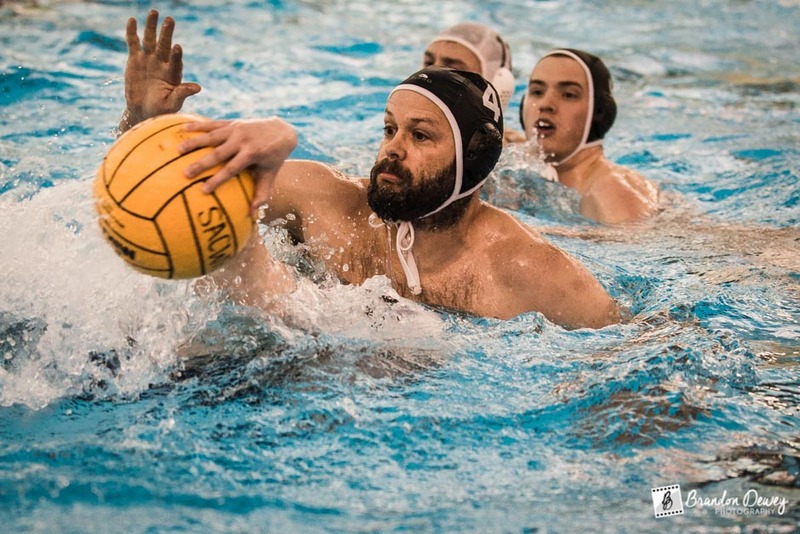 This past Saturday, February 8, 2014, Richmond hosted the first northern divisional tournament in the South Atlantic Coast Water Polo League (SACWPL). The northern division is made up of five teams: Richmond, Hampton Roads, the Wet Skins, Arlington and Baltimore. On Saturday, every team played each other, and after a lot of great, close games, the Wet Skins currently lead the northern division with 4 win and 0 loses. Richmond is in second with a record of 3-1, Arlington is in third with a 2-2 record, Hampton Roads is in fourth with a 1-3 record, and Baltimore is in fifth with a 0-4 record. Richmond with be hosting the second northern divisional tournament at the Collegiate School Aquatics Center on April 5 and 6.